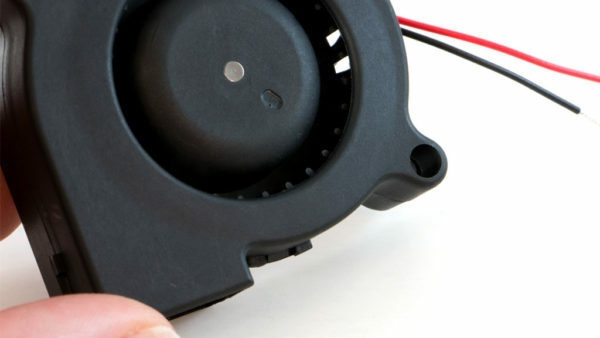 Replace a worn out or malfunctioning blower fan on a MakerBot Replicator 2 desktop 3D printer. 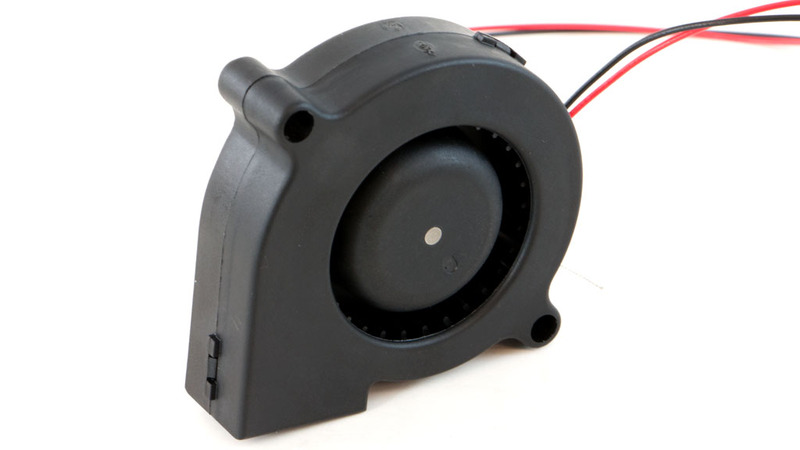 This is the same fan that MakerBot uses. 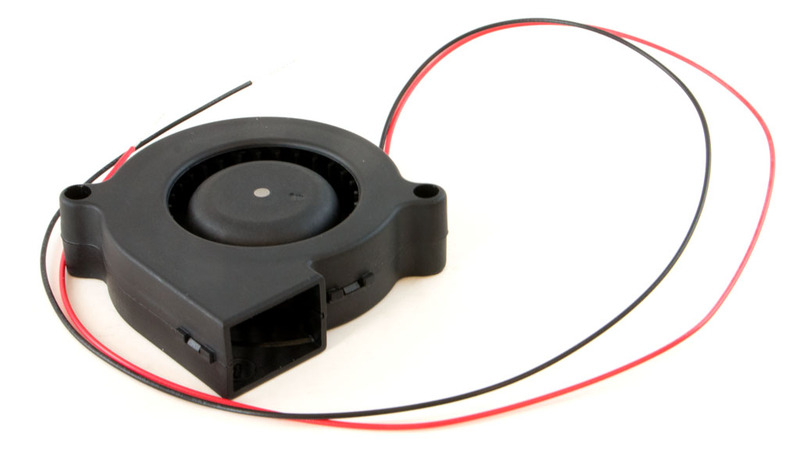 The fan has a bare-wire connection that is compatible with the MakerBot Replicator 2.